Think Facebook is passé? Think again. At the end of June, nearly 1.5 billion people used Facebook (FB) at least once a month, the company reported on Wednesday. That's more than any other technology product in the world, including Microsoft's (MSFT) ubiquitous Windows operating system. This tremendous size has allowed Facebook to build a ton of new features that capitalize on all the data it has on its users -- primarily by selling targeted ads. During the second quarter, Facebook's ad sales topped $3.8 billion, 43% growth from a year ago. 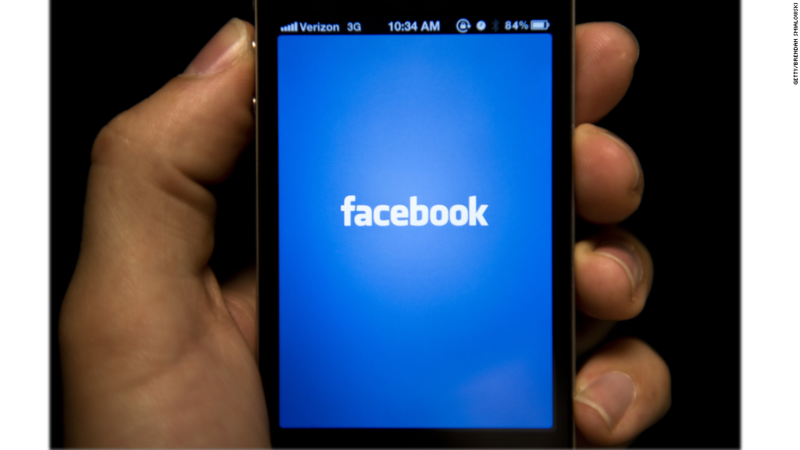 The success story was even bigger for Facebook's mobile ad business, where revenue rose 62% to $2.9 billion. That is an impressive number considering none of its sales came from phones as recently as three years ago. Facebook's continued and steady growth comes as rival Twitter (TWTR) has hit a wall. On Tuesday, Twitter's interim CEO Jack Dorsey explained that user growth was slowing because people remain clueless about why they need Twitter. Mark Zuckerberg, Facebook's founder and CEO, credited the success to an easy to understand mission, and features that support the mission. On the earnings call, he told investors that Facebook is all about letting people communicate with their friends and family, which is "very fundamental." Investors have been bullish about the company because they see so much untapped potential in the massive user base and the platform's messaging tools. Facebook did not disappoint them with its second quarter performance, as it beat earnings and growth expectations. In addition, profit was up 28% to $1.4 billion. But the problem with being the biggest and the most used platform means expectations rise rapidly, and impressing analysts quarter after quarter becomes harder to do. The only bad news of the day? Facebook execs warned on the call that revenue growth will probably continue to decline, and spending on new projects will increase. Wall Street decided to send shares of the stock down slightly in after-hours trading.